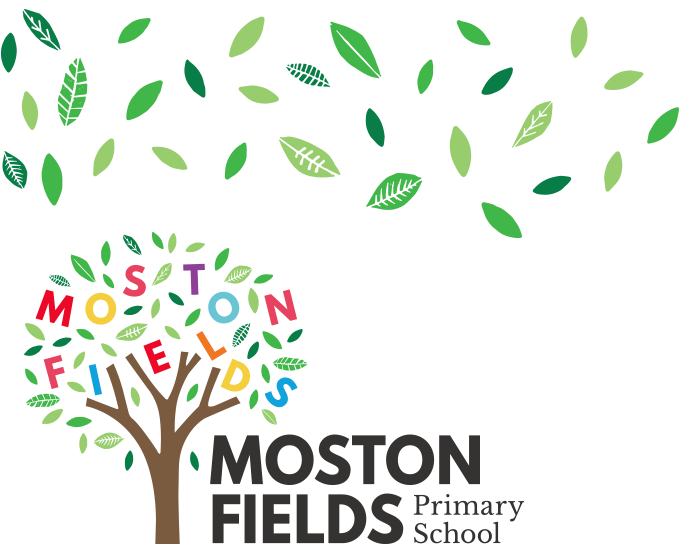 We now have our very own News Reporters at Moston Fields. They have been working with Mrs Lines from MGLto use a programme called Audacity to create a podcast. They will now create a monthly news podcast which will be uploaded into the 'News Reporters' page on the children menu. We hope you enjoy hearing first hand experiences of things going on around school.